on behalf of your muse. To begin your wonderful new journey, there’s one small but powerful task to complete. We’re going to call on the muse in her playground – your imagination. It’s not a lengthy exercise but it’s a potent place to start. 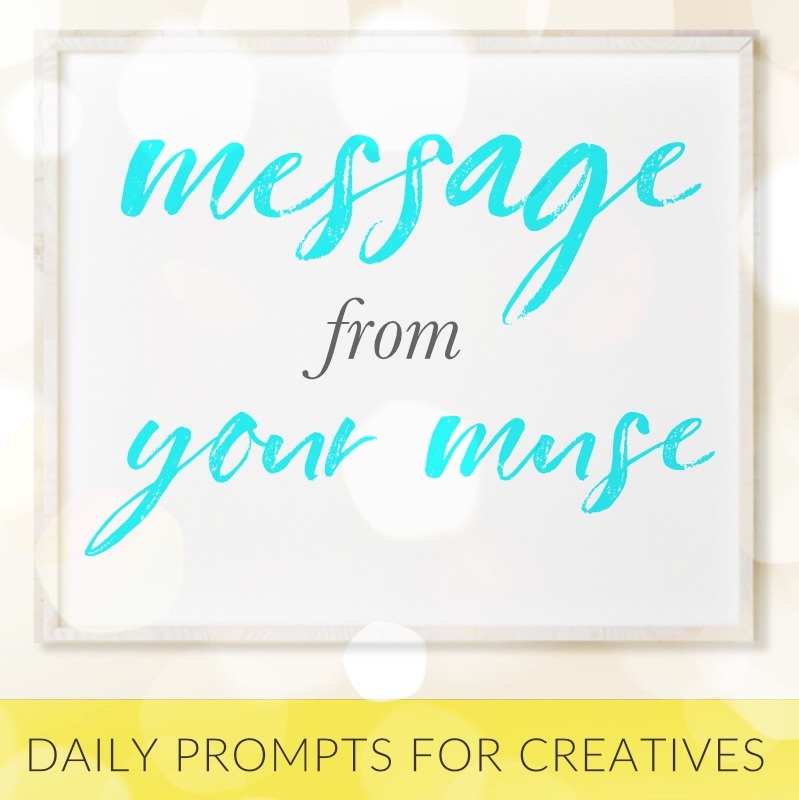 What are you hoping these Messages from Your Muse will bring to your life? 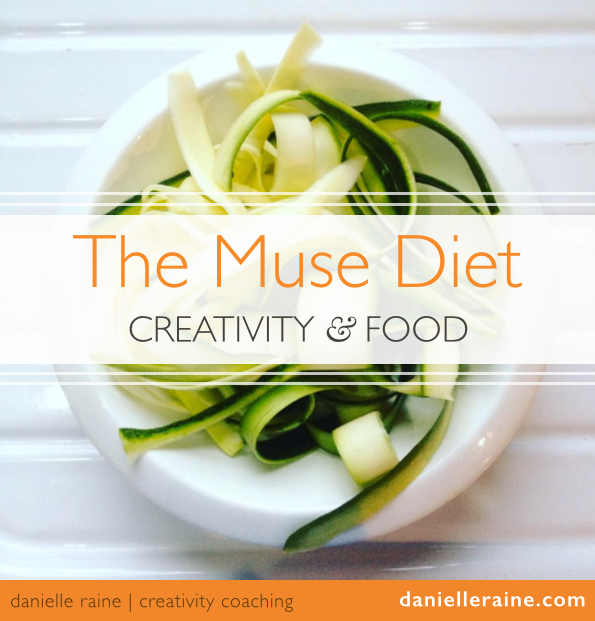 Forming a clear and defined image of your ideal scenario is a powerful invitation to your Muse. 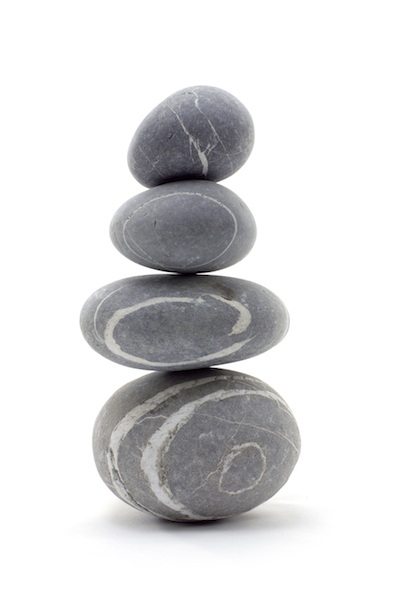 Clarity is motivating and sends a strong message to the source of your inspiration. So this is a great place to begin your journey, with a clear vision of what you would love to experience – both during the next 12 weeks, as well as the long-term effects. What are the dream benefits? How do you want to feel about yourself and your creative life? If you need time to ponder this, take time. This is why you’re here – to spark your imagination and get in touch with your creative spirit. If you find this a tricky place to start, don’t worry. Finding creative clarity is one of our aims for the weeks ahead. But if you have a dream solution in mind, then right here would be a good place to record it, at the threshold of your new inspired life. It will serve as a useful guide and a check-in further in the series, as well as a barometer of your progress. So jot down your musings in the box below. Mull over it, if that feels enjoyable, or just drop in the first words or phrases that pop into your head. NB: Completing this step will begin the delivery of your course materials. So please use the email address you’d like to receive your series emails.